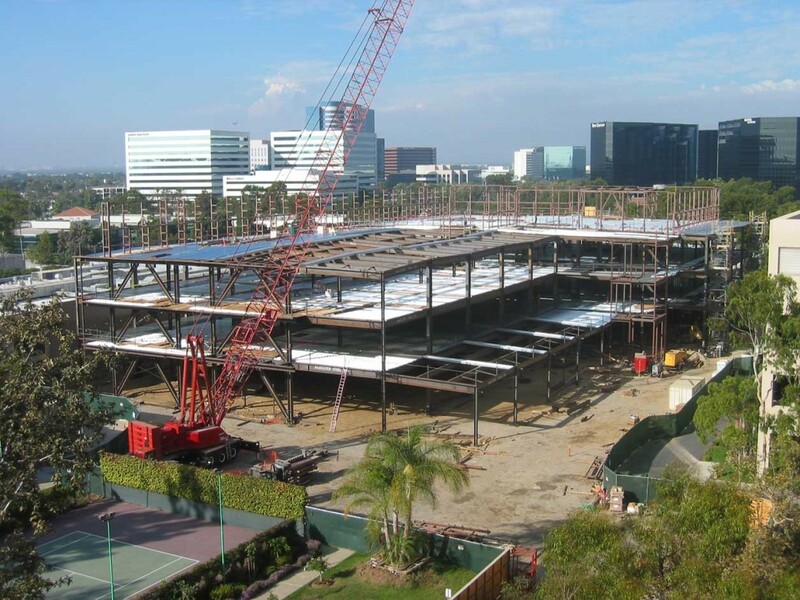 Allergan Corporate Campus Expansion Laboratory Facility – RSSE Structural Engineers Inc. 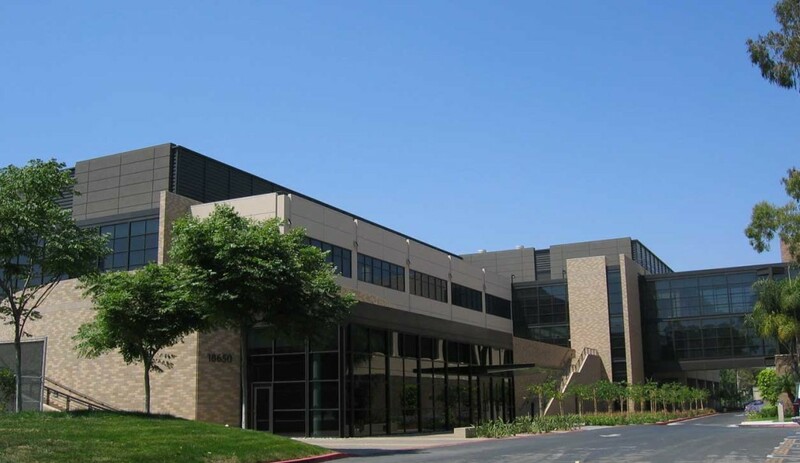 This project included a new three story building totaling 184,000 square feet of research and development laboratories and offices for Allergen’s scientific staff. 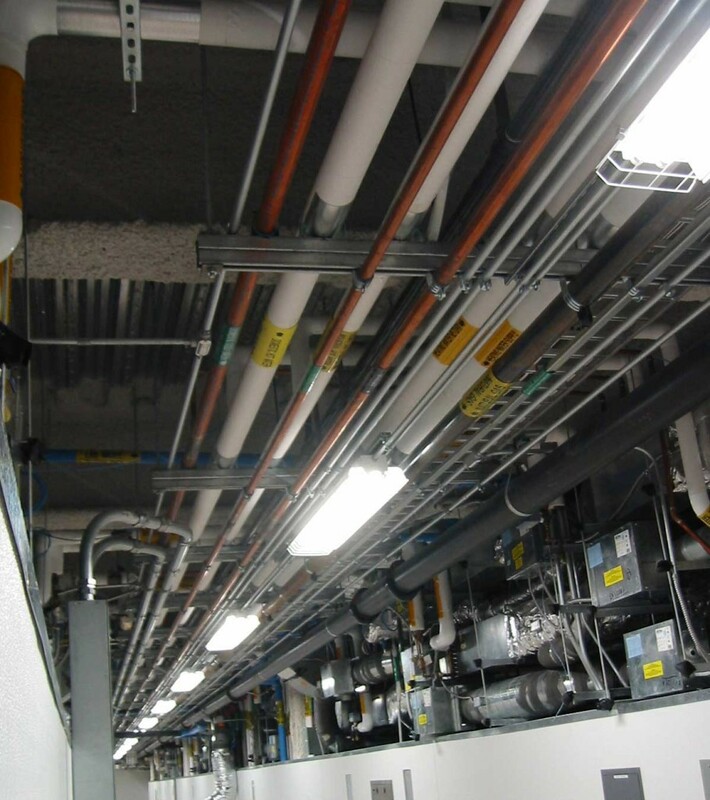 This building utilized large floor to floor heights to accommodate full interstitial ceiling spaces for extensive mechanical systems. 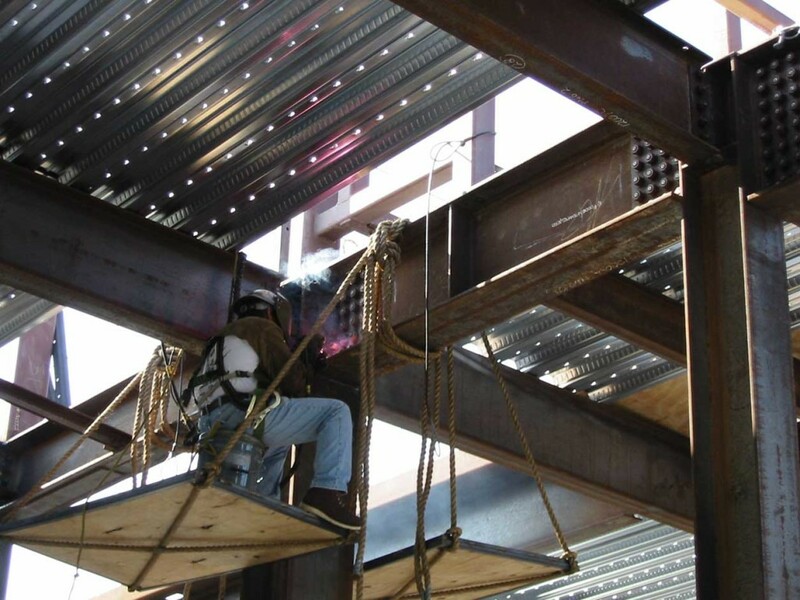 The structure is steel-framed and incorporates steel moment frames and eccentric braced frames. 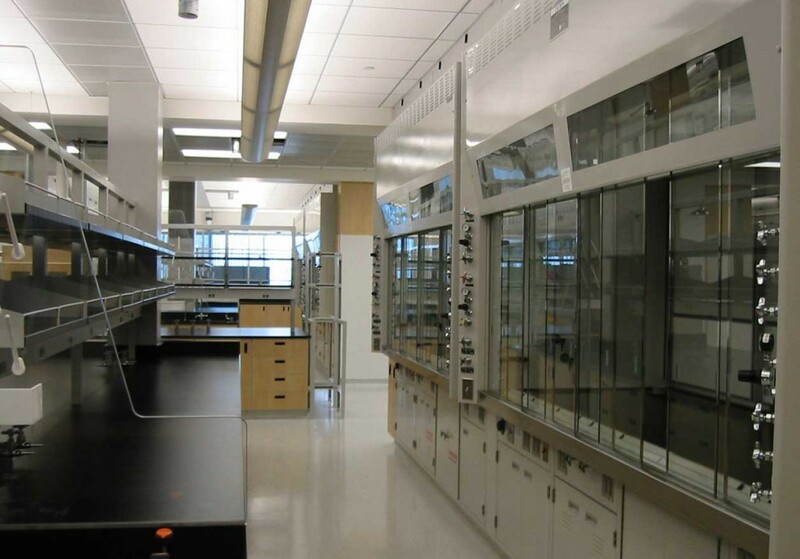 The flooring system was designed for the strict vibration limitations associated with sensitive scientific equipment. 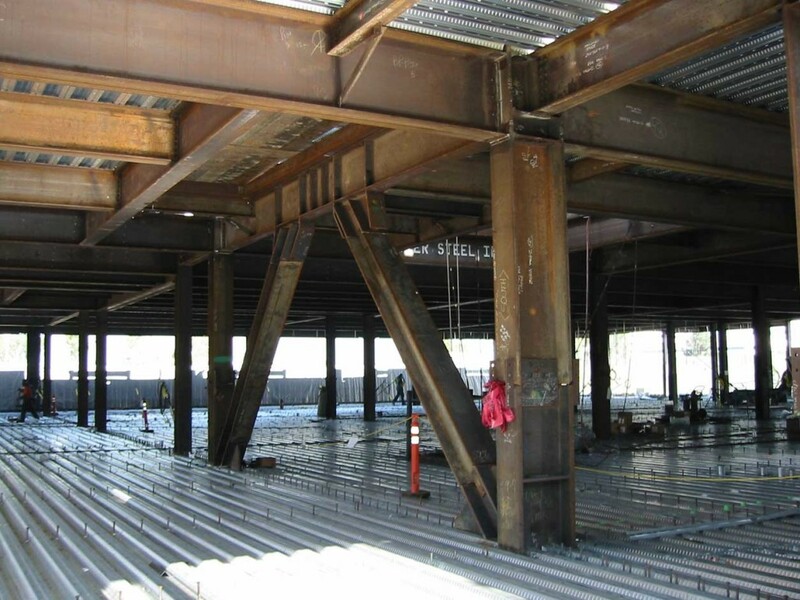 The project also included a three story connecting bridge, a large auditorium and an expansion and upgrade to the campus central utility plant.